Trade your old books in for used ones and save the planet while you're at it! 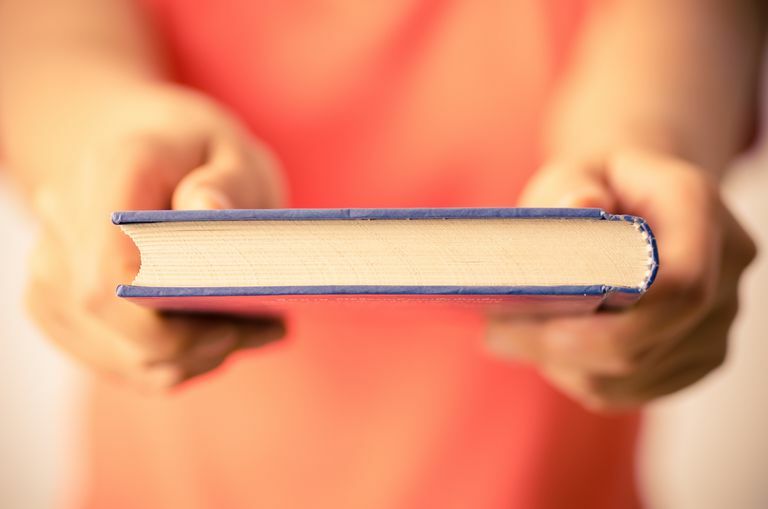 Book exchange websites help connect book owners who are interested in trading their used books with other book owners' used books. It's a win-win because everyone gets to enjoy a new book without needing to spend the extra cash making more space at home to store old books. Avid readers hoard books like squirrels hoard nuts, but even the most relentless pack rats can run out of space. Garage sales, half-priced bookstores and even Amazon selling can be a great way to clean out those bookshelves, but you aren't guaranteed to get back the money you put into it. That's where book swapping and book exchanges come into the picture. Instead of selling your book back for a fraction of the cost, you participate in a book exchange by agreeing to mail your book to someone who requests it and receiving your own request in the mail. Your old book finds a reader, and in return, you get a new used book to read. Book exchange websites make the process of trading books easy. Most are free to use, and some even pay for the postage needed to exchange books. One neat aspect of participating in a book exchange is the benefit to the environment. According to Greenpeace, one Canadian Spruce tree can produce only 24 books. This means with only a couple of dozen exchanges you will have saved a tree. Participating in a book exchange also saves on ink and leaves a smaller environmental footprint than printing a book. PaperBackSwap: List your books and choose from 1.7 million books available. BookCrossing: Register your book and then set it free by leaving it on a park bench or in a gym allowing it to find a new owner and perhaps create a new book lover. BookMooch: Mail your books to someone who wants them for points and then use your points to buy books from other users. BooksFreeSwap: There are no direct swap requirements and the recipient always pays for the postage. If you don't find any book trades that appeal to you on any of the above suggested sites, you might want to try some websites and apps out that allow users to trade any of their old stuff—not just books! This can be a very fun and satisfying endeavor if you're open to trading your old books for other used items. Bunz: Find stuff and trade stuff in your local area. TradeMade: Trade any item or service in any combination. Freecycle: Pick a group near you to start trading, bartering, and giving or getting stuff for free. LetGo: Sort of like eBay for people who want to trade rather than buy and sell.